From Latin color, from Old Latin colos, from Proto-Indo-European *ḱel- (“to hide, conceal”). First-person singular (yo) present subjunctive form of colorar. Formal second-person singular (usted) present subjunctive form of colorar. Third-person singular (él, ella, also used with usted?) 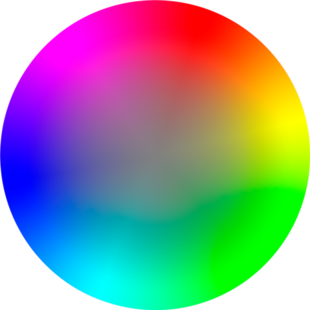 present subjunctive form of colorar.